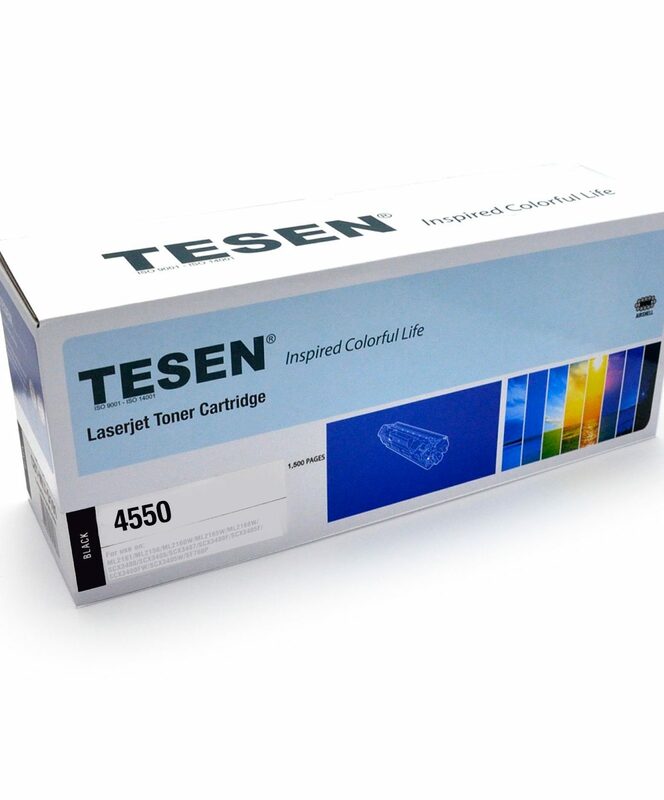 4550T – Uditex S. A.
Laserjet Toner Cartridge Compatibilidad: Samsung ML-2950ND/2951D/2955ND/2955DW/2956DW SCX-4728HN/4729HW/4729HD/4729FW/4729FD 2500 copias. 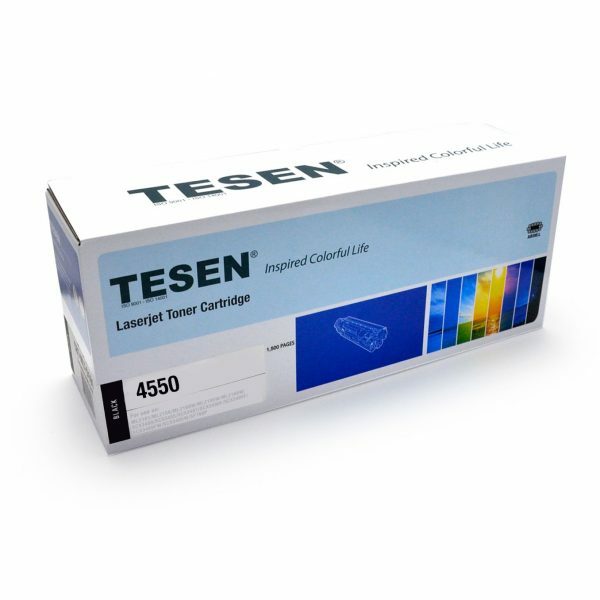 Laserjet Toner Cartridge Compatibilidad: Samsung 1665/1670/1865/1860/SCX3200 1500 copias. 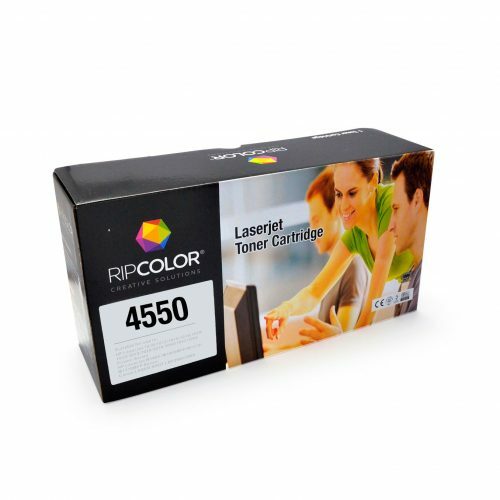 Laserjet Toner Cartridge Compatibilidad: Samsung 4050/4050N/4551N/4551ND/4551NDR 20K copias. Laserjet Toner Cartridge Compatibilidad: Samsung ML1640/1641/2240/2241 1500 copias. Laserjet Toner Cartridge Compatibilidad: Samsung SL-M2880FW, M2620/M2670/M2820/M2870, SL-M2830DW 3000 copias.